Hearing loss is a decline in hearing which can be temporary or permanent depending on the cause and type of hearing loss. It can affect people of all ages, and can range widely in severity. 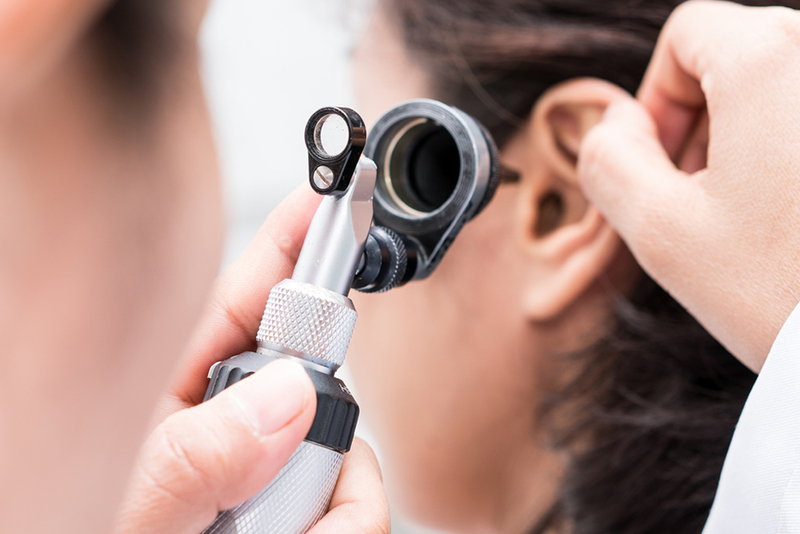 Some common causes of hearing loss are due to aging, noise exposure, genetics, sudden unknown etiology, and ear wax blockage, ear drum perforations and ear infections. Some can be treated medically, while others are permanent in nature and can only be treated non-medically with the help of hearing aids. Read below some facts about hearing loss, as well as some myths and truths. Hearing loss is a gradual or sudden decline in how well you hear. It can affect people of all ages, and the severity ranges from mild hearing loss to profound hearing loss. There are various types of hearing loss. It can be temporary or permanent, conductive, sensorineural, or mixed. Tinnitus or a ringing/buzzing in the ears is often accompanied with various types of hearing losses. 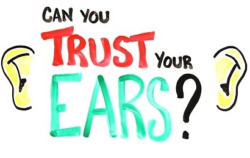 Hearing loss is a condition that we cannot see physically, only its effects. As a result of this, the effects may cause withdrawal from the society/social isolation, stress, personality changes, frustration and confusion. In adults, the most common cause of hearing loss is due to aging and noise exposure. 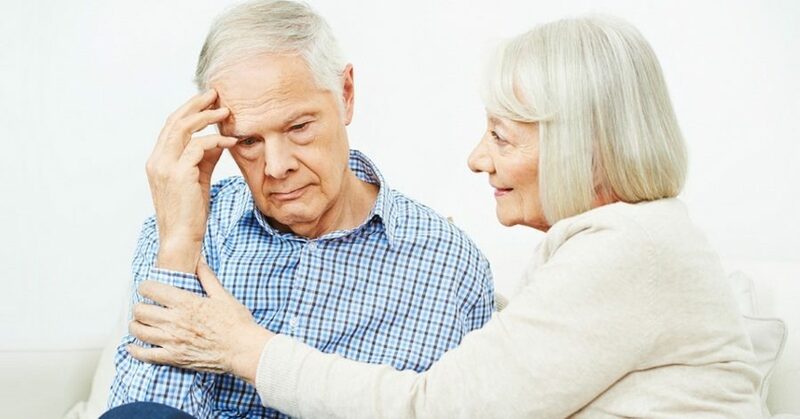 Presbycusis is the term used for hearing loss due to aging. This type of hearing loss happens gradually over time, is always permanent and can range from mild to profound. A strong correlation exists between aging and hearing loss. Noise induced hearing loss (NIHL) is the term for hearing loss due to noise exposure. NIHL can occur suddenly with one burst of loud noise such as a gun shot/explosion, or can happen gradually with everyday noise exposure from environments such as parties, noisy streets, and lawn mowers. Untreated hearing loss can affect cognitive brain function. (Science Daily 2011).